Book 10 in the Ciaphas Cain Series. It's been a long time, but the self-styled Hero of the Imperium is back in action! And he's doing what he does best – telling tall tales of his unlikely exploits. 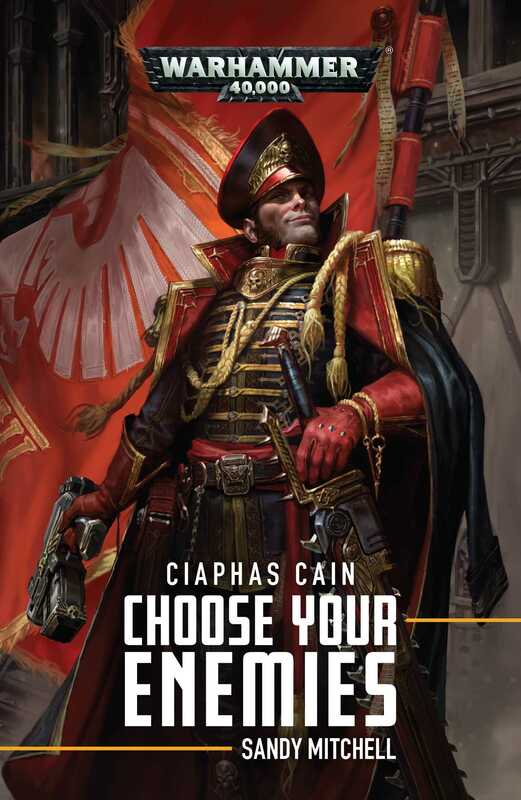 Sandy Mitchell is the author of a long-running series of Warhammer 40,000 novels about the hero of the Imperium, Commissar Ciaphas Cain. The most recent book in that series is The Greater Good, and there is also the audio drama Dead In The Water. He has also written a plethora of short stories, including 'The Last Man' in the Sabbat Worlds anthology, along with several novels set in the Warhammer World. He lives and works in Cambridge.